Apple CEO Tim Cook declared earlier this week that the iPad Pro "is a replacement for a notebook or a desktop" for lots of people. Apple's iPad Pro mixes together a tablet, keyboard, and stylus like Microsoft's Surface lineup, but Cook labelled the Surface Book a "diluted" product for "trying to be a tablet and a notebook and it really succeeds at being neither." Now Cook has defended his iPad Pro comments in a new interview with independent.ie. Cook was referring to Windows-based notebooks and desktops, not Apple's range of Macs. "We don't regard Macs and PCs to be the same," says Cook. "What we've tried to do is to recognize that people use both iOS and Mac devices." So it appears that in the eyes of Tim Cook, an iPad Pro will replace a Windows PC, but not a Mac. Cook didn't elaborate on his reasoning in the independent.ie interview. 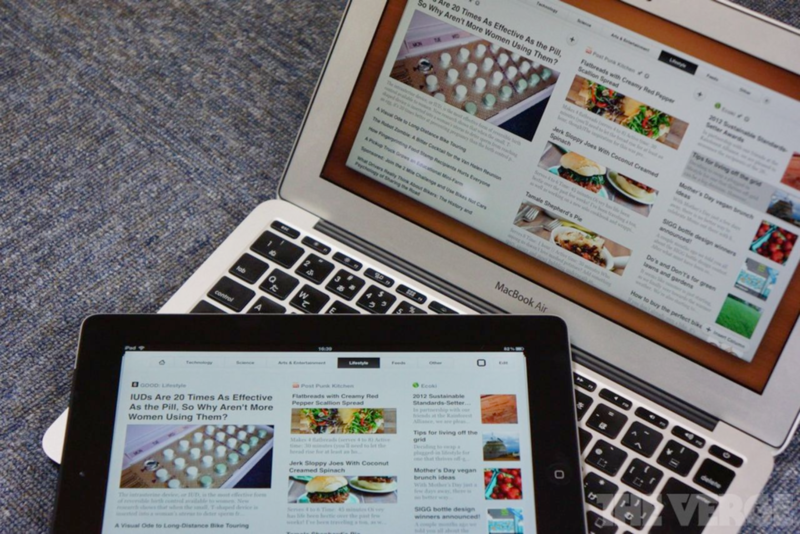 "WE FEEL STRONGLY THAT CUSTOMERS ARE NOT REALLY LOOKING FOR A CONVERGED MAC AND IPAD." Apple has been focused on features like handoff instead of merging iOS and OS X into a single operating system, and Cook doesn't think a combined MacBook and iPad is what consumers actually want. "We feel strongly that customers are not really looking for a converged Mac and iPad," explains Cook. "Because what that would wind up doing, or what we're worried would happen, is that neither experience would be as good as the customer wants. So we want to make the best tablet in the world and the best Mac in the world. And putting those two together would not achieve either. You'd begin to compromise in different ways." Cook might be right about compromising different parts of the user experience with combined tablets and laptops. Microsoft's Surface Pro 4 probably does the best job of trying to achieve both a laptop and tablet mode, but neither is perfect. That doesn't mean that future devices won't solve the compromises. While Cook has mocked hybrids before, his latest comments make it clear that Apple has no plans to create a hybrid laptop and tablet itself. Apple is marketing the iPad Pro as a more productive tablet, but the company is relying on software developers to really make it more than a consumption device. That hasn't happened since the iPad's introduction five years ago, but optional accessories like the keyboard and pencil might just help push the iPad forwards. Apple has a long way to go on the iOS side to ensure its own software is ready, though. iOS 9 with multitasking apps is a good start, but to truly replace a PC the iPad Pro will have to do a lot more in the future.